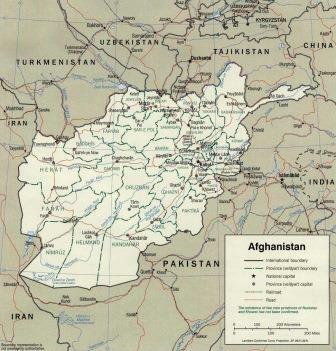 This website is a source of information for those who want to keep current with the events in Afghanistan or who seek information about the Afghan War. To the left is a menu selection of major categories of this website. The Site Map will provide you a listing of all pages on the site.